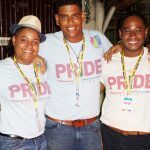 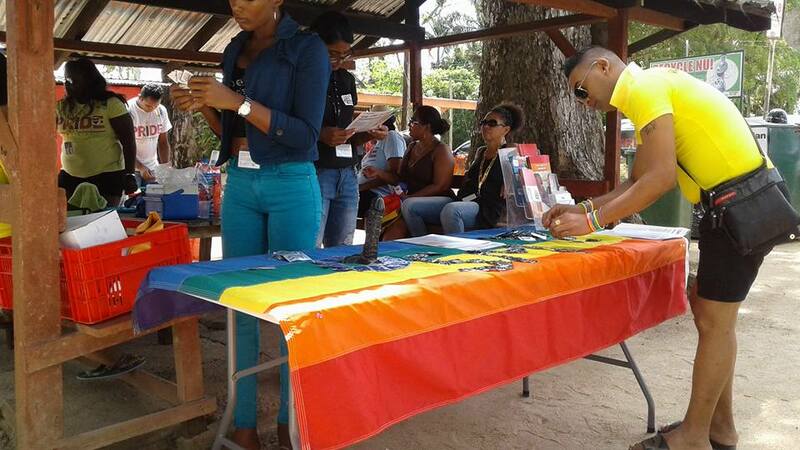 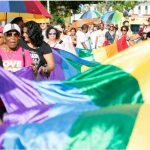 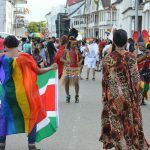 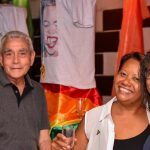 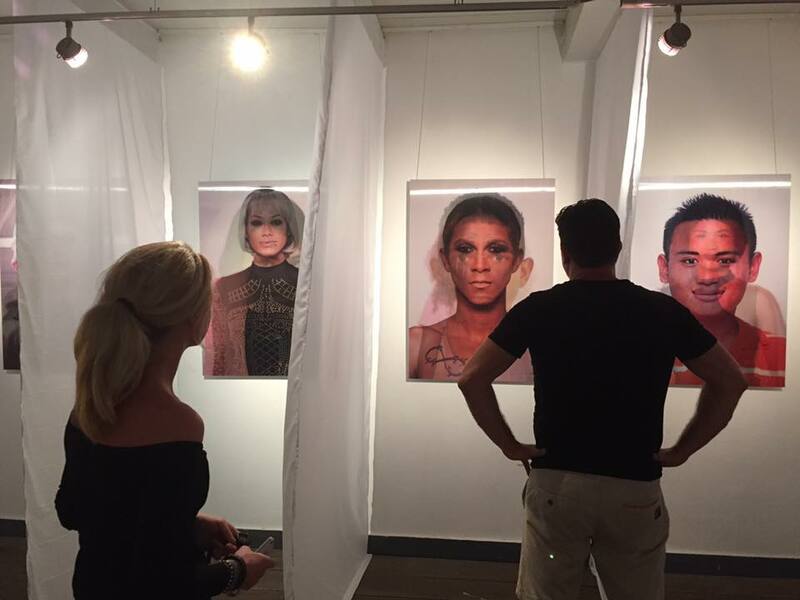 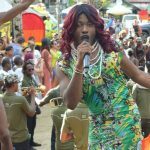 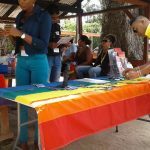 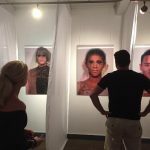 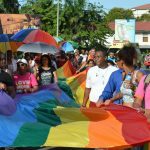 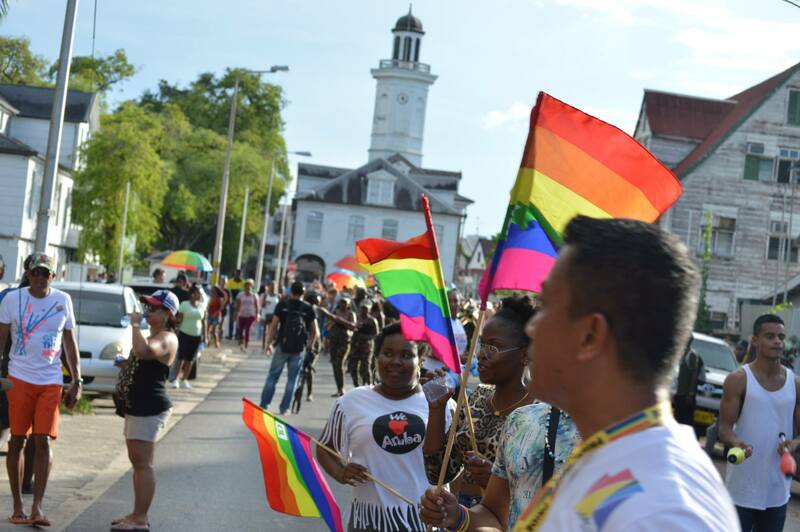 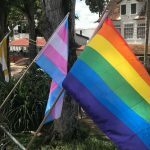 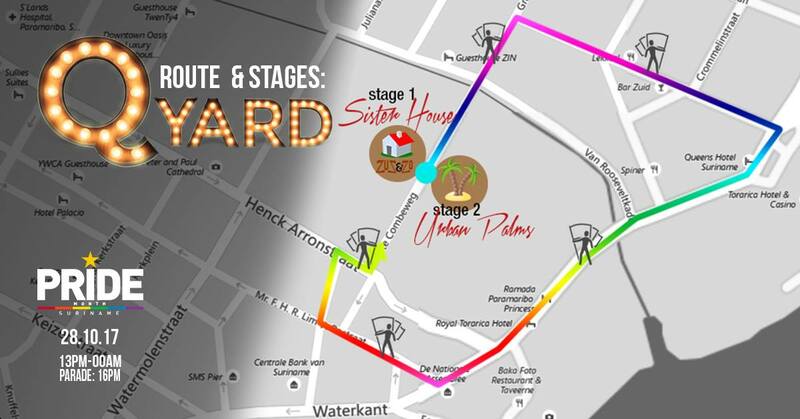 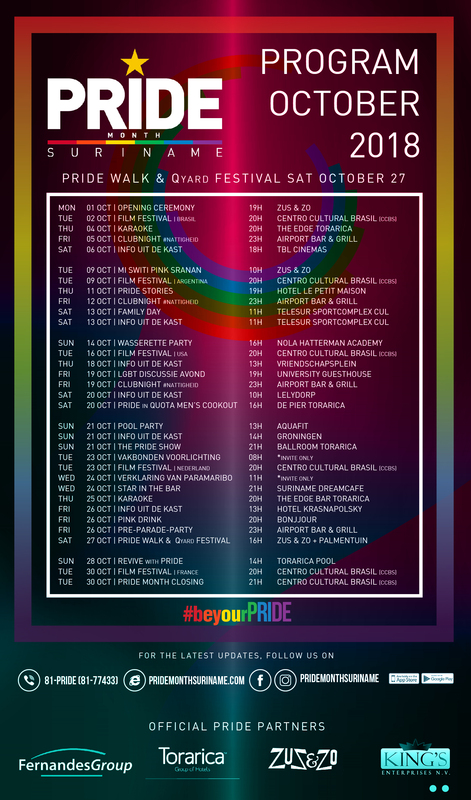 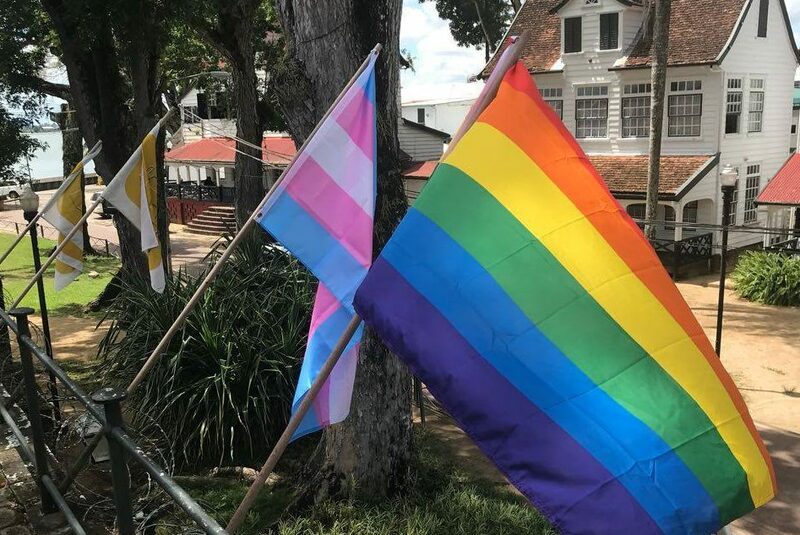 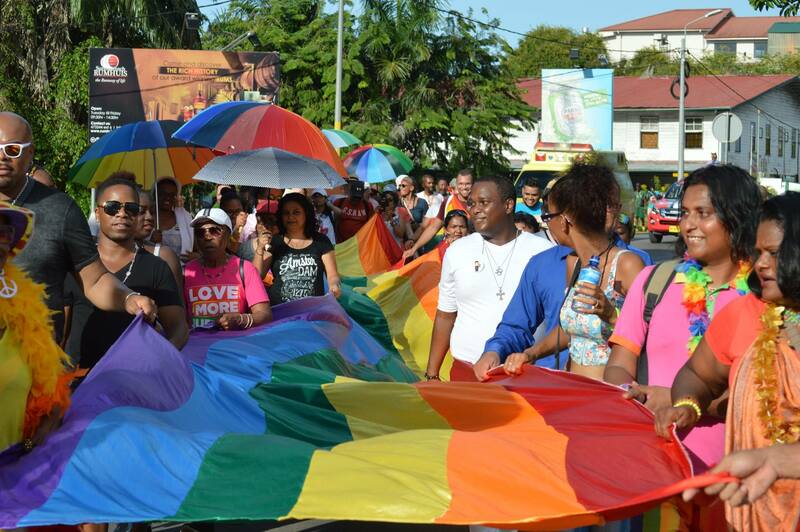 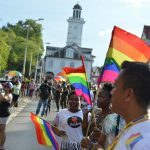 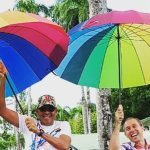 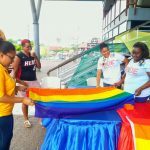 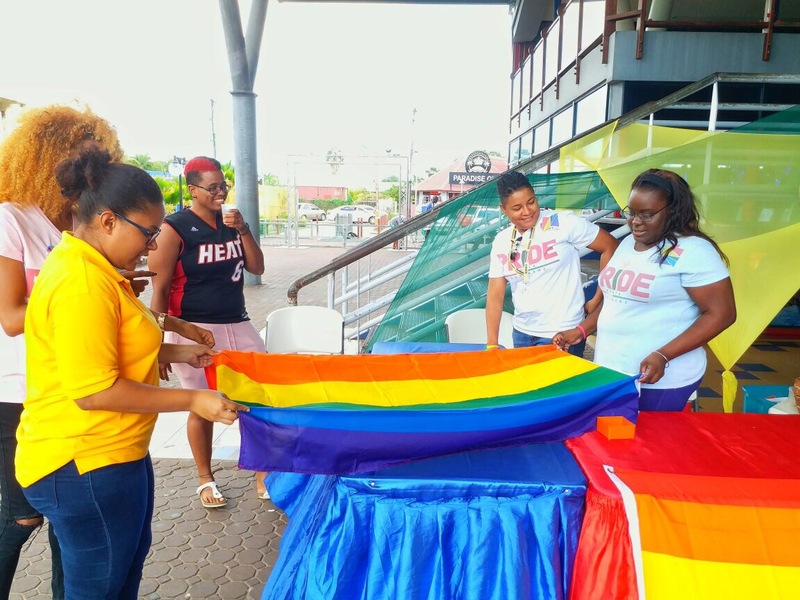 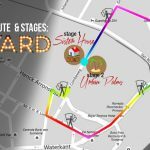 Omschrijving: Weekly LGBT party with a twist for PRIDE Month Suriname #beyourPRIDE. 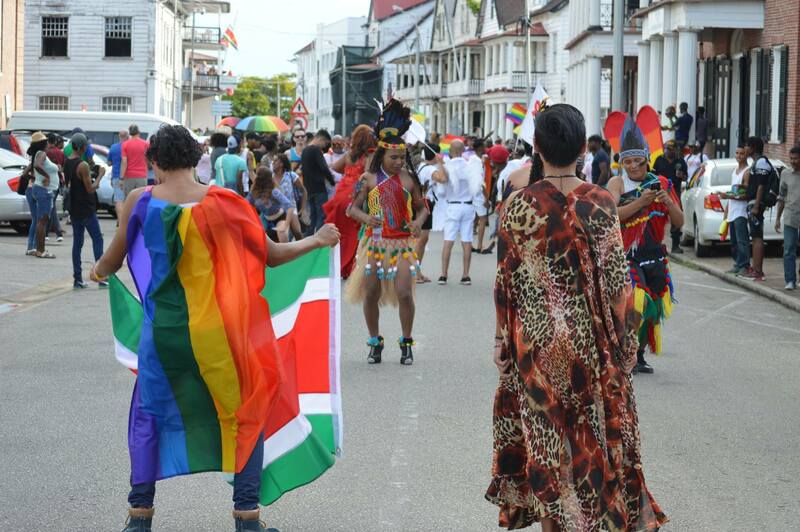 Every Friday in the month October #nattigheid will be StarStruck by someone from our Nightlife in Suriname. 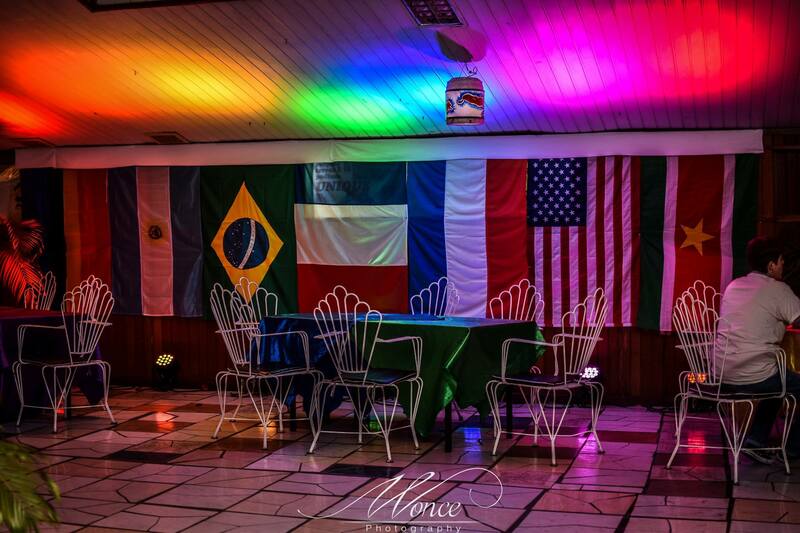 This person will be the host of the night and will also be in charge of a show, during the night. 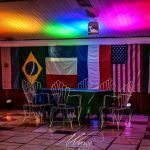 Our Star for tonight is: Derril Polion!! 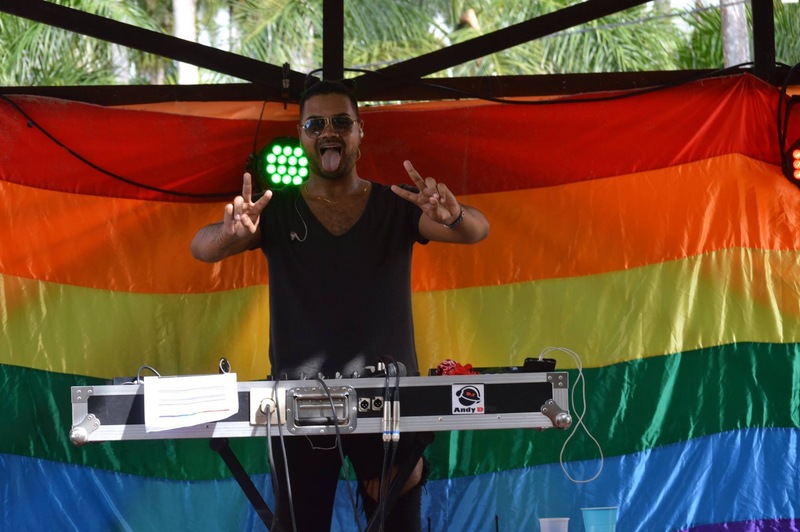 Derril Polion is one of the best playback singers in Su Nightlife. 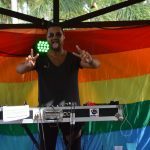 With his Extravagant shows and voice, he is going to blow your mind. 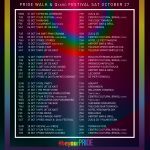 Make sure to be on time and share this info as much as possible.